The interconnectedness of body, mind, and spirit is what makes us uniquely human. When people are facing the complex crisis of illness, it is imperative to care for the whole person, with respect and sensitivity. 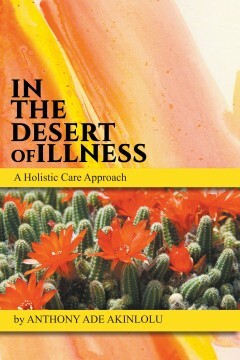 In the Desert of Illness provides guidelines for how to listen for cues that a patient may be reaching out for spiritual support, how to separate spirituality from religious dogma, and how to appreciate the ways in which spiritual support enhances medical care. The second part of the book focuses on the spiritual well-being of care providers, whose humanity and emotional pain are often overlooked. The role of healthcare chaplains is examined, and their journey with patients, families, and clinicians is explored with valuable insights that can enhance holistic healing for those who are ill, and integral wellness for care providers. 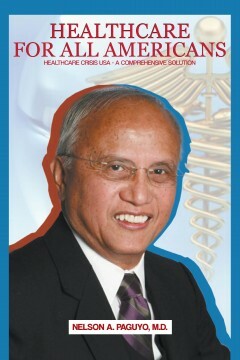 In the Desert of Illness is an oasis of information and wisdom from an author with unparalleled Desert of Illness is an experience in this field.